Three training seminars for the students of the educational institutions of Crete took place between 22 and 24, May, 2017. The seminars were held at the premises of the Technical University of Crete (May 22), University of Crete (Voutes campus, Heraklion, May 23) and Gallos campus, Rethymno (University of Crete, May 24). The aim of the seminars was to inform students about issues related to the environment (ecosystems, fauna and flora, biodiversity, protected areas of the NATURA 2000 network and their importance to the economic, social and cultural wellbeing of the local communities). The Astrakoi Environmental Center, which is housed in the village's old school, was inaugurated on Saturday, September 16, 2017. LIFE Natura2000 Value Crete participated in the event with the presentation "The ecosystem of the Astrakoi gorge and its services to man." 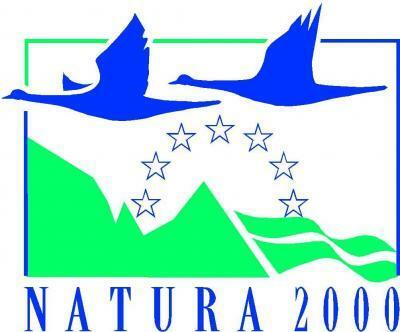 The presentation focused on the natural environment of the area, its importance for the local community and the efforts to raise awareness of its ecosystem services in the framework of LIFE Natura2000 Value Crete. 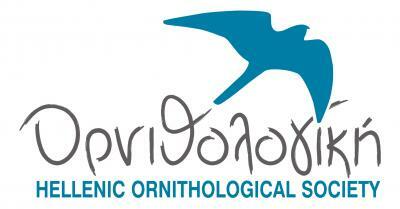 In the context of the communication action of the project LIFE Natura2000Value Crete the University of Crete - Natural History Museum of Crete (NHMC) organizes workshop entitled ''NATURA 2000 sites: Opportunity or obstacle''. The workshop will be held on Saturday 30th of July 2016 in the Theatre ''Theophilos Tsirintanis'' at Sarakiniko beach in Gavdos island (20.00-22.00).